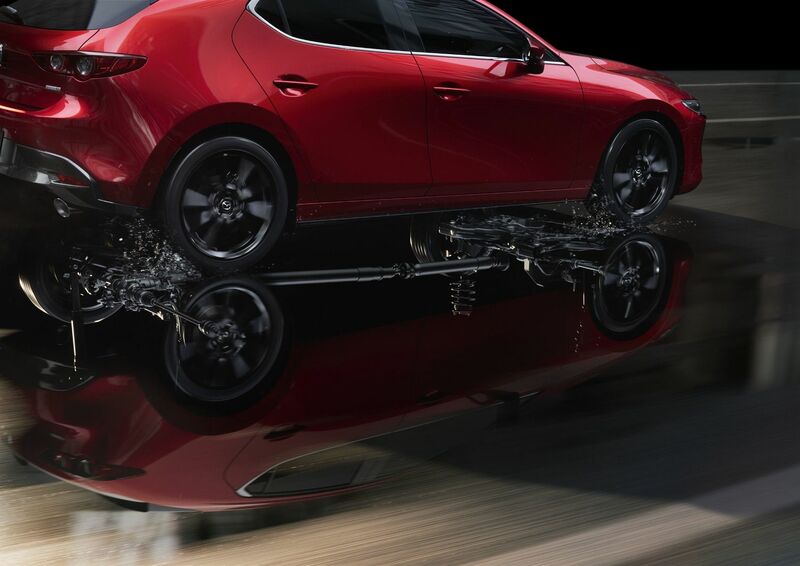 The Mazda CX-9 is more popular than ever, as Canada's demand for Mazda's largest utility vehicle grows substantially year after year. 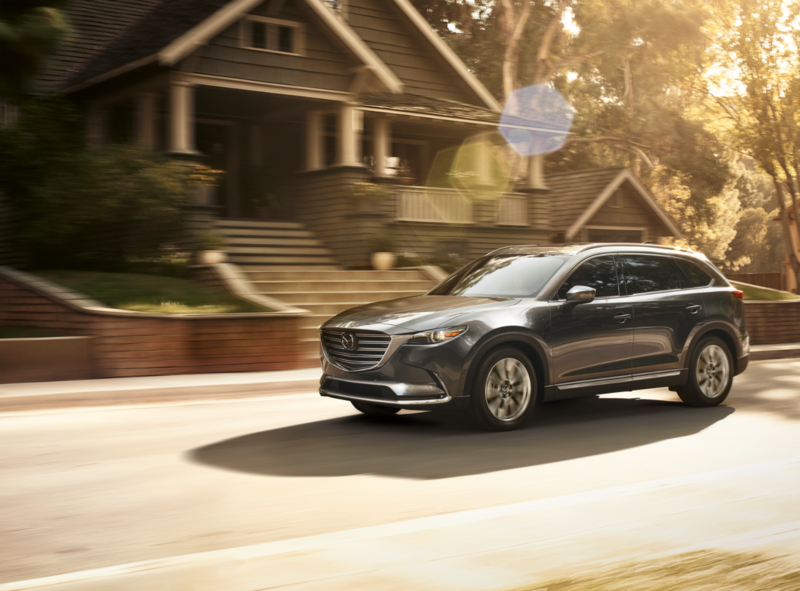 More than 4,000 Canadians drove home in new CX-9s in 2018, a record figure driven by typical Mazda characteristics. Refinement. A driver-focused obsession with details. Stunning exterior styling. A premium cabin with exemplary fit and finish. These are things you expect to find in a Mazda. Pair those traits with spacious seating for seven spread across three rows and the CX-9's bound to be a winner. But there are other aspects of the second-generation CX-9 that might come as news to you. Here are five key bits of information everybody should know about the 2019 Mazda CX-9. 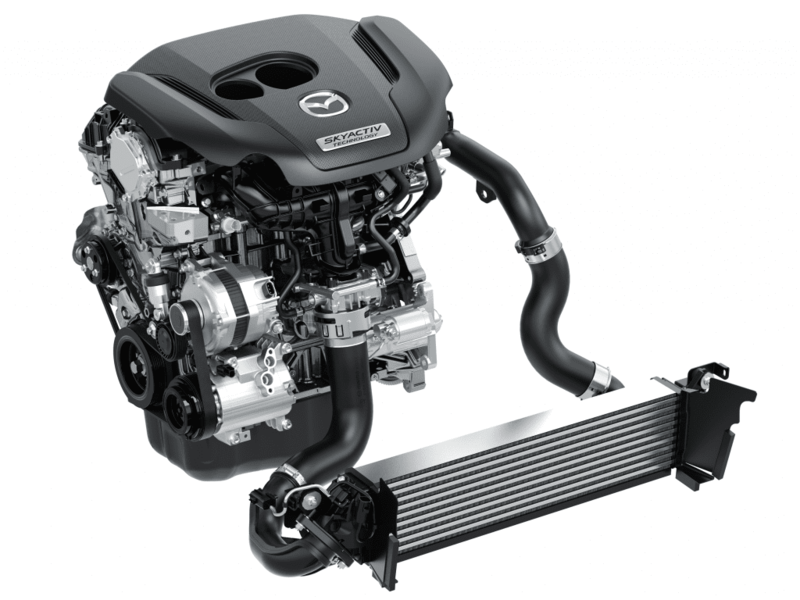 The CX-9 is powered by a revolutionary 2.5-liter turbo that generates 310 lb-ft of torque. All of that torque is available low in the rev range at 2,000 rpm, right where you need it for overtaking. That's more torque than you'll find in the Toyota Highlander, Volkswagen Atlas, Subaru Ascent, Chevrolet Traverse, GMC Acadia, Buick Enclave, Honda Pilot, Nissan Pathfinder, and numerous other competitors. Not only is the CX-9 ridiculously torquey, it also offers the fuel efficiency of a much smaller vehicle: 10.5 L/100km in mixed driving. Not only is that better than almost all of the CX-9's direct rivals – it's better than many two-row utility vehicles, as well, including the Lexus RX350, Lincoln MKC, Cadillac XT5, Honda Passport, and Jeep Grand Cherokee. 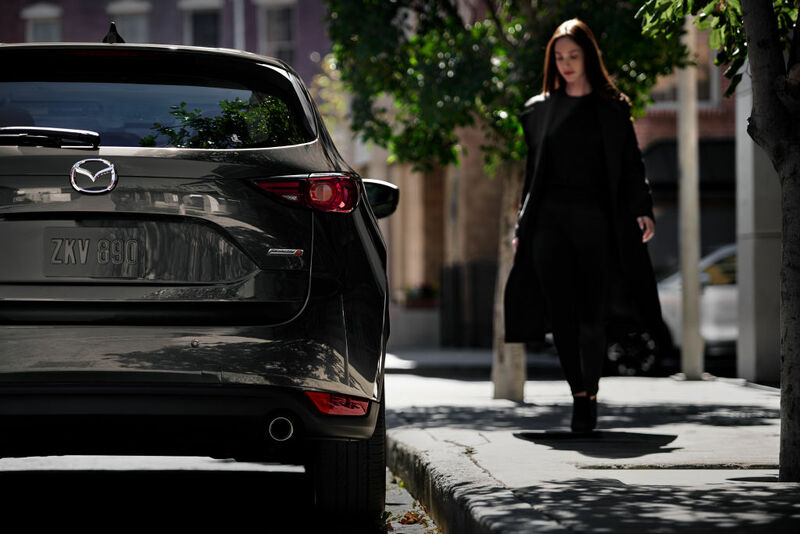 Every Mazda CX-9, from the most affordable $36,700 CX-9 GS up to the top-spec Signature, includes advanced blind spot monitoring wth rear cross traffic alert and smart city brake support. 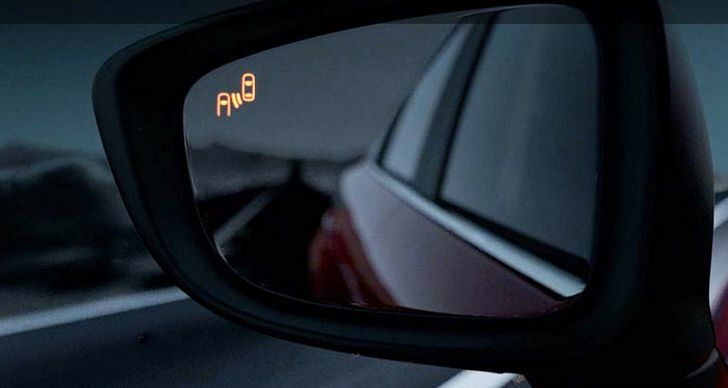 Blind spot monitoring is only part of the $41,340+ Volkswagen Atlas or $42,910+ Subaru Ascent. How does Mazda select the genuine wood trim for the CX-9 Signature? 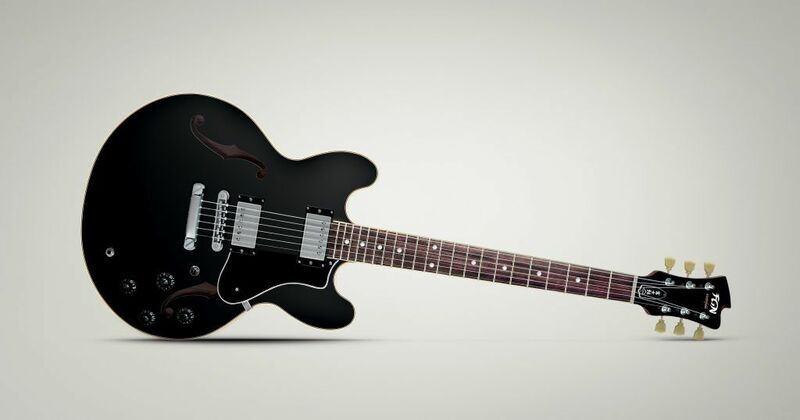 By pairing with Fujigen Guitars. You end up with the same Rosewood that you'll find on the fretboard of a Fujigen guitar: hand-selected and distinct from one CX-9 to the next. Don't assume all AWD systems are identical. Most AWD systems installed in SUVs today simply react to a loss of traction. i-ACTIV all-wheel drive isn't like that. There are 27 factors being constantly monitored, from steering angle to temperature to brake fluid pressure to accelerator position and many others. 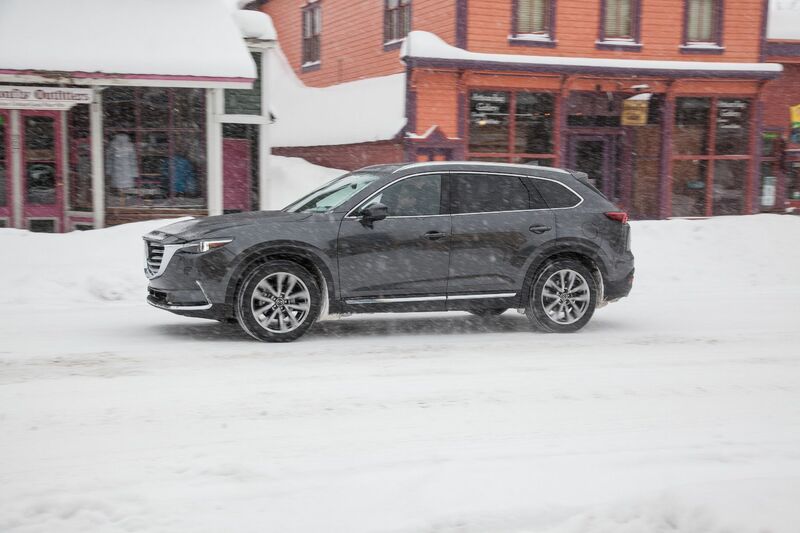 The CX-9's sensors check conditions more than 200 times every second to ake sure the CX-9 is prepared – in advance of a loss of traction – to supply power to the proper wheels.